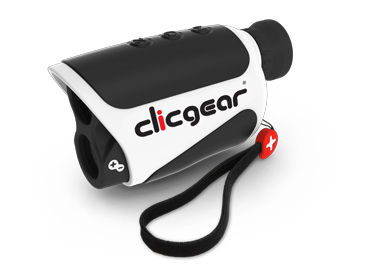 The Clicgear® EASY 800 is a Quality Golf Laser Rangefinder designed to give you the most accurate information possible about your next golf shot. distances to objects, but also to measure the relative distances between objects, points or hazards on the hole. 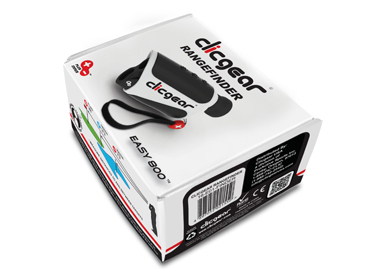 We designed the EASY 800 to be durable with a fully weatherproof housing and comfortable ergonomic silicone grip. Inside we used the best electronics and fully coated lenses available to ensure quick and accurate readings on every shot. 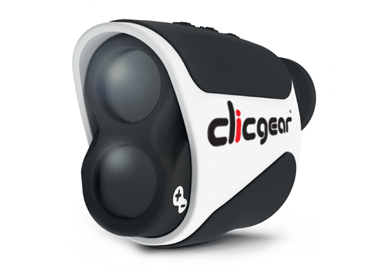 At Clicgear we are Golfers, Designers and Engineers focused on designing the best golf products.